The Agattu 3 is the perfect package that brings the feel-good factor. sit comfortably and effortlessly cruise with confidence. 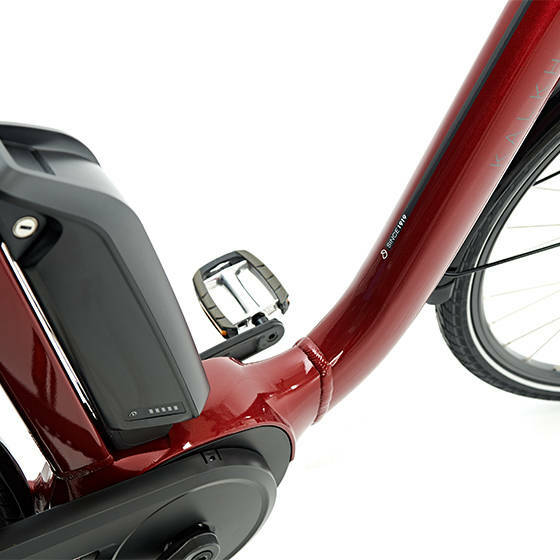 Universally acclaimed – the Wave frame combines comfort with stable riding characteristics. The versatile Active Line Plus will never let you down should you feel compelled to venture out of the city on your e-bike and discover new places. Comfort with a sporty touch: the version that includes a 10-speed derailleur and disc brakes distinguishes itself as a dynamic touring bike. Are you ready to make a decision? “My Bike Selector” is the best decision-making tool. Start the configuration process now. THERE’S COMFORT, AND THEN THERE’S AGATTU 3. 1Effortless mobility as soon as you set off. 2Go further with a maximum battery capacity of 621 Wh. 3Able to support up to 170 kg in total. 4Stop safely thanks to hydraulic brakes. The particularly low and wide step-through provides you with effortless mobility as soon as you set off. 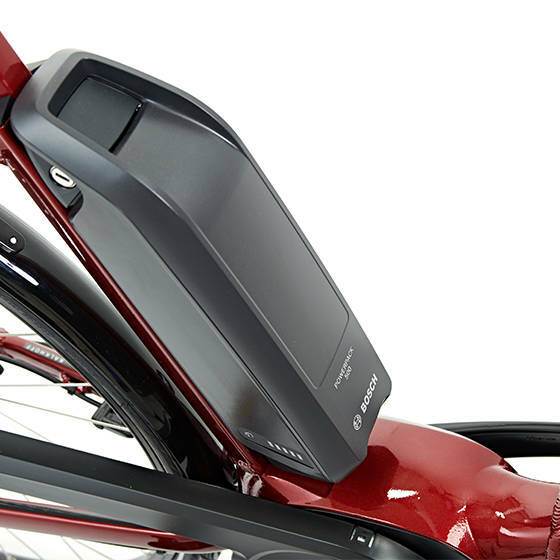 Batteries with a maximum capacity of 621 Wh that allow you to go further are placed centrally on the bike so as not to adversely affect it’s centre of gravity. 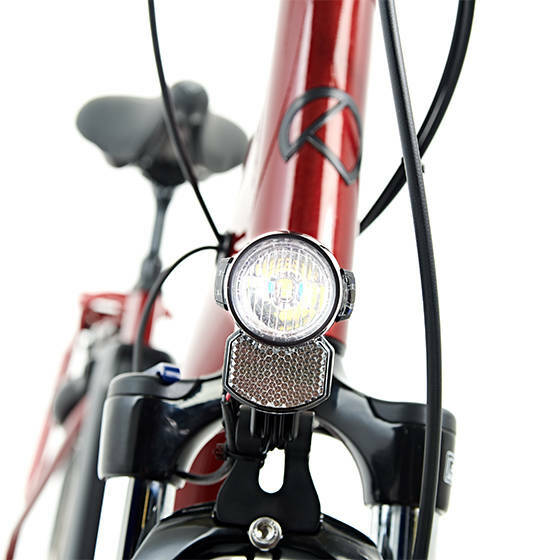 High-quality LED lighting ensures safe and relaxing cycling, even at night.